LOCATION, LOCATION, LOCATION! 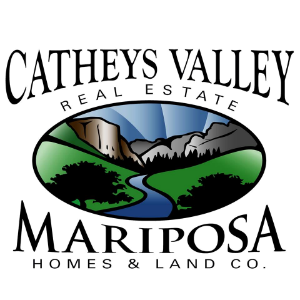 Catheys Valley - Immaculate 1900 +/- SF 3BR/2.5BA country home on 5+ acres, ideally located at the end of a cul-de-sac in the private gated community of Whispering Oaks Estates. BRING YOUR HORSES! Turnkey horse facilities offers horse barn with 8x18 tack room, (2) 12x12 box stalls with runs, (1) 12x16 open-air stall (2 solid sides) with paddock, hay barn that will hold 2 blocks of hay plus large storage room, 60â round pen, 98x140â arena, large fenced pasture, and access to horseback riding trails. Plus, large dog pen and chicken coop! Some of the home features are: beautiful mature, shaded landscaped front yard welcoming your guests into your home, a large living room with vaulted open beam ceiling with a floor to ceiling brick fireplace with hearthâ¦the fireplace insert will warm your entire home, built-in book shelves and an alcove for wood storage. The formal dining area is currently being used as an office with a dutch door leading out onto the redwood deck (partially covered). Master bedroom features a vaulted beam ceiling as well, window seat, and a French door out onto the back deck. The master bath features a large shower and jetted tub. 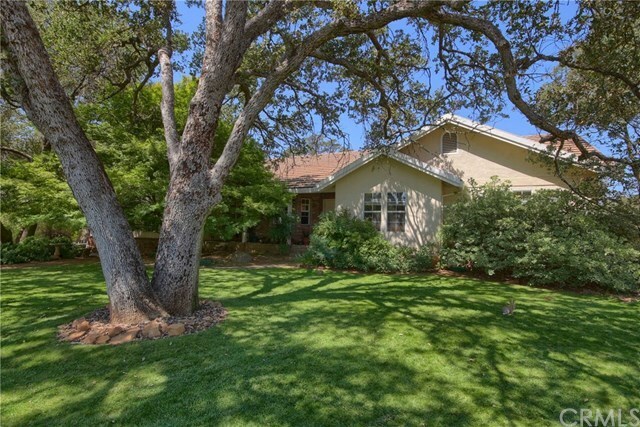 Whispering Oaks Estates offers a community lake (kayak/canoe/fish) and lake park. Your family will love it here!! Directions: Hwy 140 to Hornitos Rd. to Oak Woods Ct. Privacy Gate. 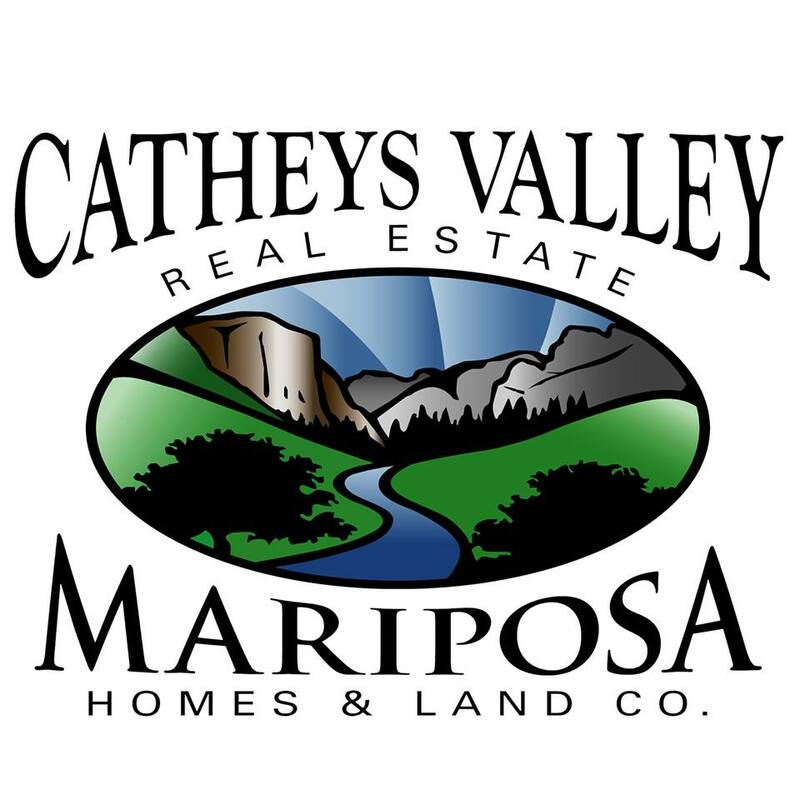 Selling Office: Mariposa Homes And Land Co.